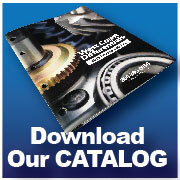 We have your differential parts in stock ready to ship today. 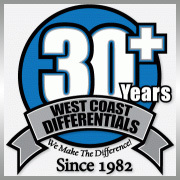 West Coast Differentials stocks a complete line of light duty axle parts for Chevrolet, Chrysler, Dana, Ford, GM, Jeep and Toyota and more! Order before 4PM and most parts ship out the SAME DAY! An on/off switch is mounted near the driver. In the “off” position it operates in limited-slip mode. 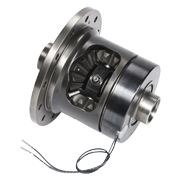 When the “on” position is selected, the differential operates as a solid axle assembly – the spool/locker performance you desire at the strip or off-road. Note: The guide below shows Auburn Gear Pro Series & High-Performance Series Limited -Slip Differentials AND Auburn Ected Max applications. Be sure to look for “Ected Max” logo in the following application listings. For inquiries about our products and services, please fill out the form below. We look forward to serving you!